We could not be successful installers of security technology for more than 25 years if we did not pay proper attention to the sensitive handling of data. 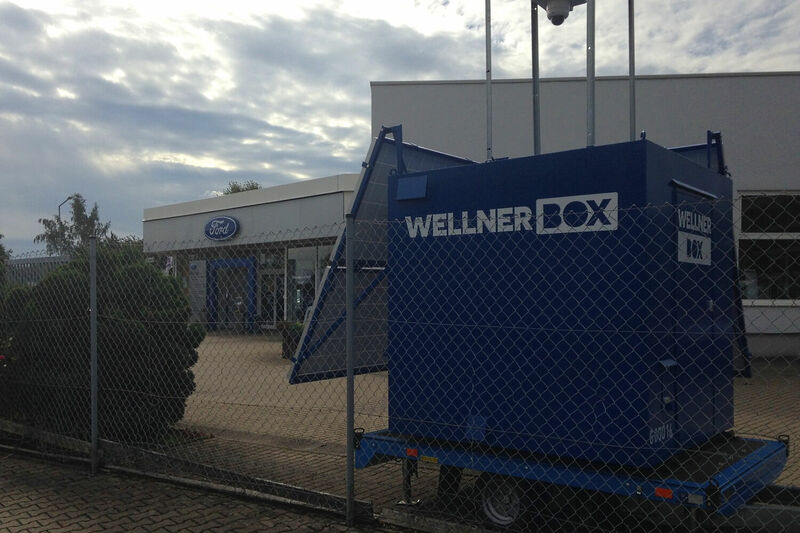 The WellnerBOX is a highly complex security system that captures, stores and transmits a variety of motion patterns and video data. 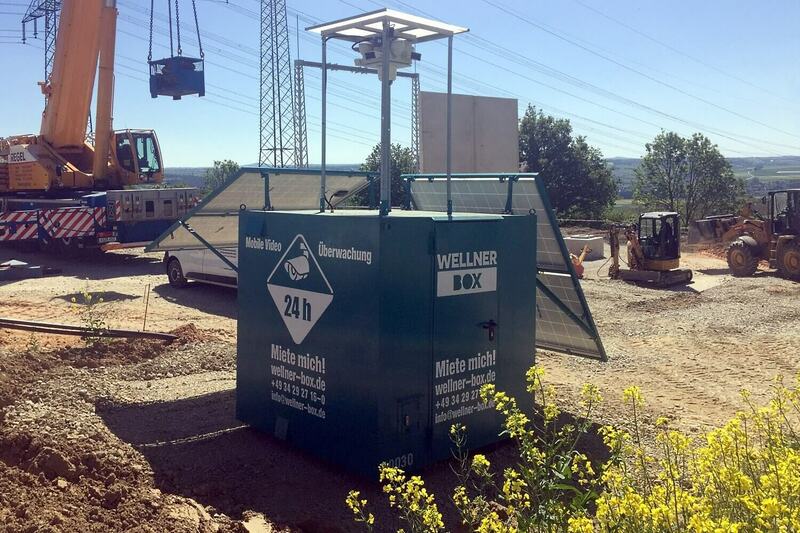 When developing the WellnerBOARD and its applications, we paid special attention to secure data transmission right from the start, to ensure that all interfaces to sensors, camera and detectors are protected against interference and encrypted, and to guarantee secure data transmission. 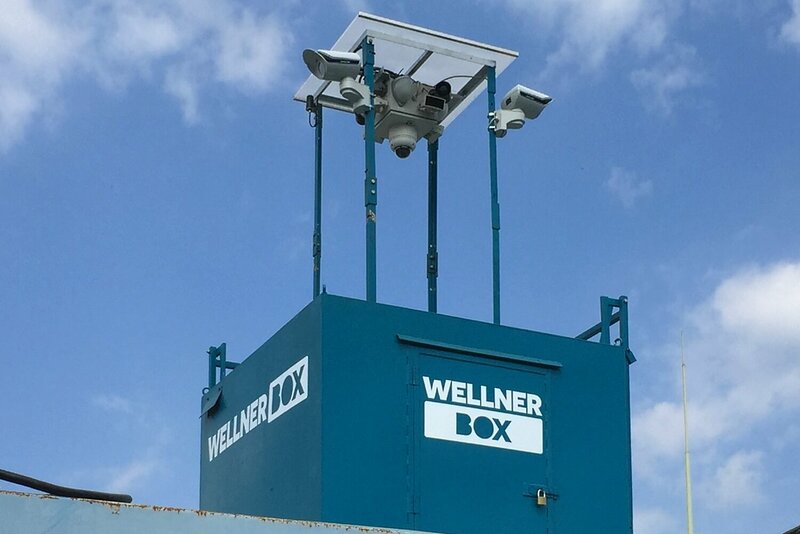 A modern recorder is integrated into the video head of a WellnerBOX, which automatically starts recording in all alarm situations. This is done in parallel or independent of the behaviour of registered users. These recordings can be used for later evaluation and also in insurance cases. As standard, a control centre is connected via a “tap-proof” VPN tunnel. Depending on local conditions and requirements, mobile radio networks are available as connection options for secure data transmission: UMTS / GRPS / LTE, a LAN direct connection or directional radio. Additional variants can be made possible thanks to interface calibration and software adaptation.